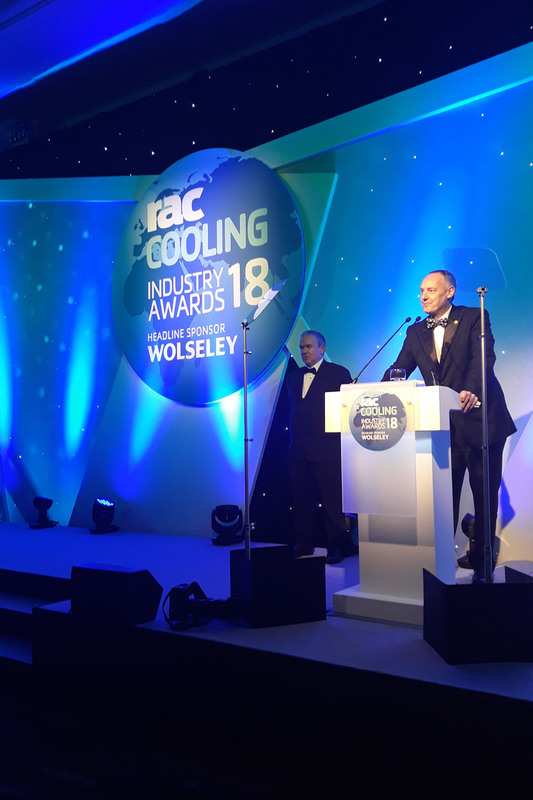 Three Eastleigh College Refrigeration and Air Conditioning students, were shortlisted as top ten finalists for the 2018 RAC Cooling Industry Awards. The finalists enjoyed a glamourous night at this prestigious event, recently held at the London Hilton Hotel, Park Lane. 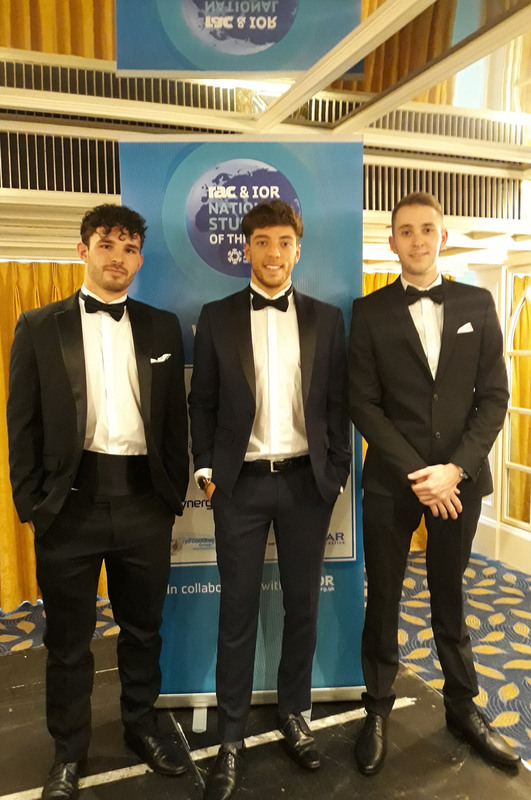 The hard work of the three apprentices, Jack Culhane from Gelidus, Samuel Capp from EPTA and Tom Woolston from Star Refrigeration, was acknowledged by an audience of over 500 industry professionals and awarded by a year’s free membership with the Institute Of Refrigeration (IOR); a prize awarded to all 10 finalists in the Student of the Year Category. Tom Woolston from Star Refrigeration, who completed his Level 3 NVQ Diploma in Refrigeration and Air Conditioning at Eastleigh College, also received a cash prize as he was named the runner-up in the category. The event, which is now in its 24th year, celebrates the sector’s best up-and-coming engineers. Working closely with the Institute Of Refrigeration (IOR), the Awards celebrate those who have not only excelled in the Sector but really optimised what the industry can offer in terms of challenging and inspiring careers. The evening also allowed attendees to witness a preview of training levels in the sector, a significant part of the IOR’s mission to improve standards. Their lecturers described the three students as confident, enthusiastic and hard-working pupils who all worked well under pressure and thrived in their courses due to their dedication and passion for Refrigeration. Tom Woolston really enjoyed the event and was ecstatic to receive the Silver Winner Award. Tom commented. Star’s training manager Dave Bartlett was also thrilled for Tom. To find out more about more about how the College supports its students into work, or to learn more about our Refrigeration and Air Conditioning courses, please click here.